If you are looking for a floor covering to stop the cold and heat and prevent damage here it is! 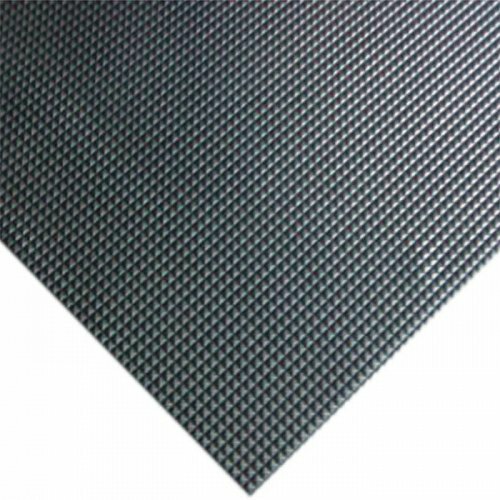 Manufactured from tough PVC this 3mm matting is extremely versatile floor protection. The embossed pyramid design helps with slip resistance and is also resistant to many general chemicals and oils. The Pyramid Runner is easy to clean and maintain and is light weight so it can roll up and be stored when not in use. 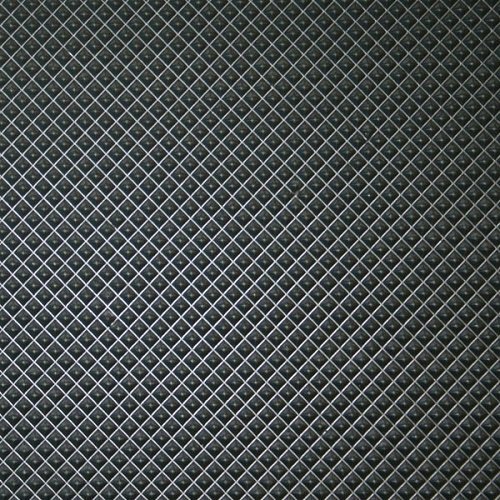 Cut from a 900mm roll this mat can be made to your specifications. Uses : Universal Indoor Applications.